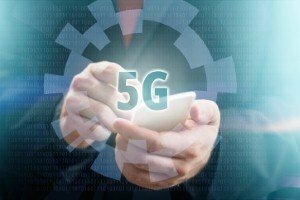 Mobile industry leaders have met in California to agree on a new set of standards for 5G technology implementation, representing another important step towards full-fledged commercial adoption of 5G. More than 800 delegates – including representatives from major telecom operators, network, terminals and chipset vendors, internet companies and other vertical industry companies – attended the most recent 3GPP TSG RAN Plenary Meeting, which was held in La Jolla. During the meeting, the attendees approved the completion of the standalone Release 15 5G specifications, which will make it possible for 5G New Radio (NR) services to be independently deployed, while also introducing a brand new end-to-end network architecture for the technology. 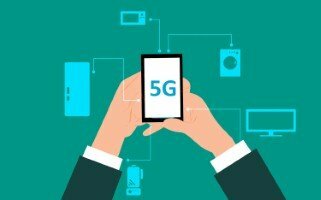 When paired with the 5G NR specifications for non-standalone operation that were finalised in December 2017, this will make it possible for 5G to serve as a facilitator and an accelerator for the intelligent information and communications technology improvement processes of enterprise customers and vertical industries. 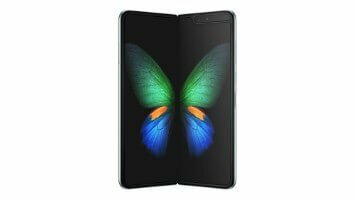 Efforts are still being made to ensure that common 5G standards can be set in stone before the first commercial launches can begin. Key priorities include making sure these networks are accessible and operate according to modern data security standards, and that they can be run sustainably. This latest agreement takes the industry a step closer to full standardisation, meaning it represents an important milestone for businesses waiting for 5G to become a practical reality. Erik Ekudden, senior vice president and chief technology officer at Ericsson, said: "5G is fast approaching commercial reality [and] thanks to the dedicated, industry-wide standardisation work led by 3GPP, we together have accelerated the delivery of the standard well ahead of time. "Together with our ecosystem partners, we will sustain this momentum and ensure that communication service providers can successfully launch 3GPP standard-based 5G networks."